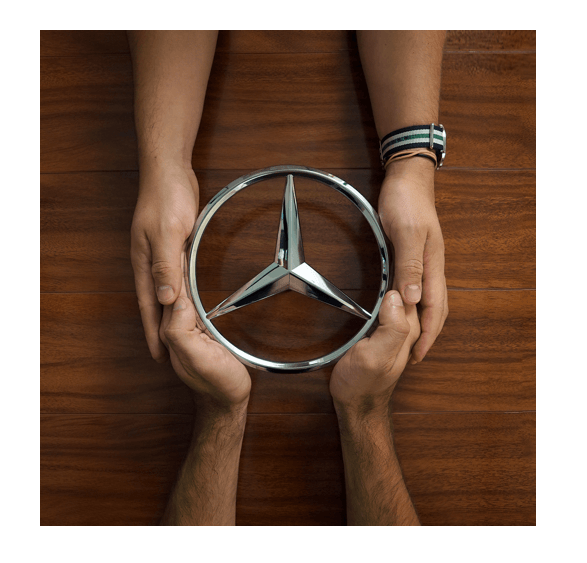 Mercedes-Benz proudly stands for equality in status, rights and opportunities. At a time when everything is changing, equality is more important than ever. For Valentine’s Day 2017, Mercedes-Benz decided to celebrate a little differently, with a powerful piece of social content that went to the heart of the matter – love. Without big productions or gimmicks, Mercedes-Benz wanted to share an important message about equality through social platforms. We chose to leverage the most romantic day of the year to bring attention to the larger cultural conversation about love and equality. The campaign had to be a strong statement of Mercedes-Benz’ commitment to equality. It had to be powerful and it had to be authentic. So we cast real people – our friends, our staff and our colleagues to drive the message home that Love is Love..
We wanted to leverage the most romantic day of the year to bring attention to the larger cultural conversation about love and equality. This campaign had to be a statement of Mercedes-Benz’ commitment to equality. 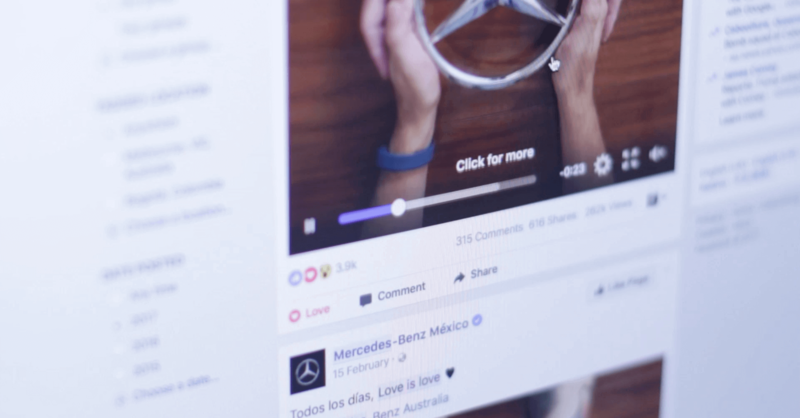 Without big productions or gimmicks, Mercedes-Benz wanted to share an important message about equality through social. It had to be powerful and it had to be authentic. We casted real people – our friends, staff and colleagues. We achieved close to 40 MILLION impressions. Our message cemented itself in our fans’ conscience, inspiring them to share over 5,320 times. The video reached over 15 million people. The campaign caught the attention of the press who publicised Mercedes-Benz’ equality positioning. In contributing to a larger cultural conversation, we amplified our branding efforts and affirmed Mercedes-Benz as a dedicated and genuine supporter of equality.